Hey, my name is Dave Tilley. 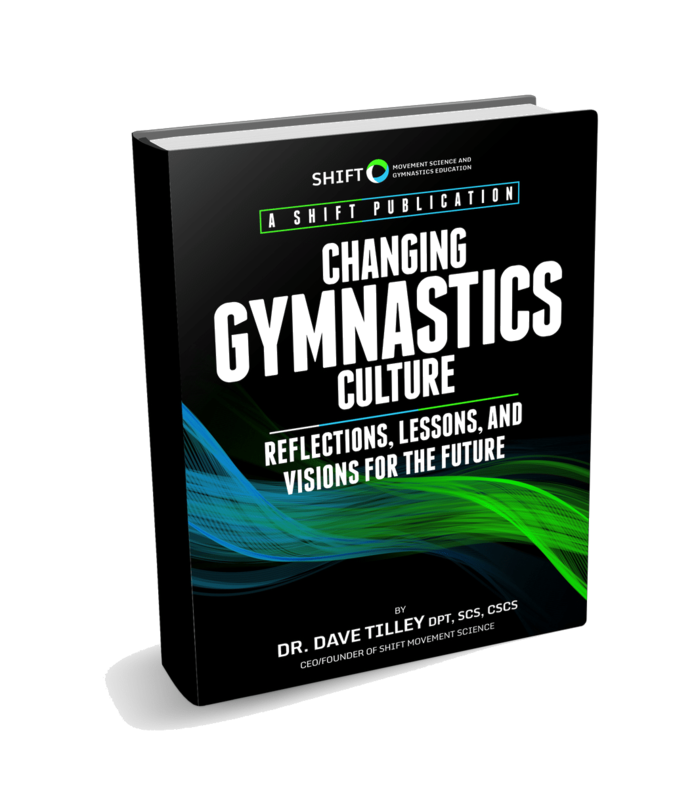 I was a collegiate gymnast and have been coaching gymnastics for 15 years. 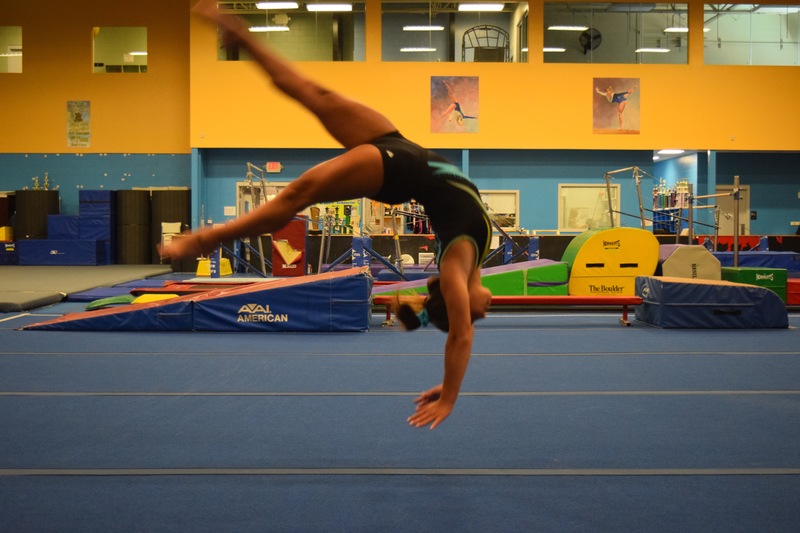 I work as a Sports Physical Therapist, Strength and Conditioning coach, and optional gymnastics coach in Boston MA. I’m also really fortunate that I get to travel the world and teach about performance and sports medicine concepts. I started SHIFT in 2013 with one goal. Help people change the lives of athletes they work with. SHIFT has 3 main newsletters that offer exclusive content, early access to new tools, and special bonuses. 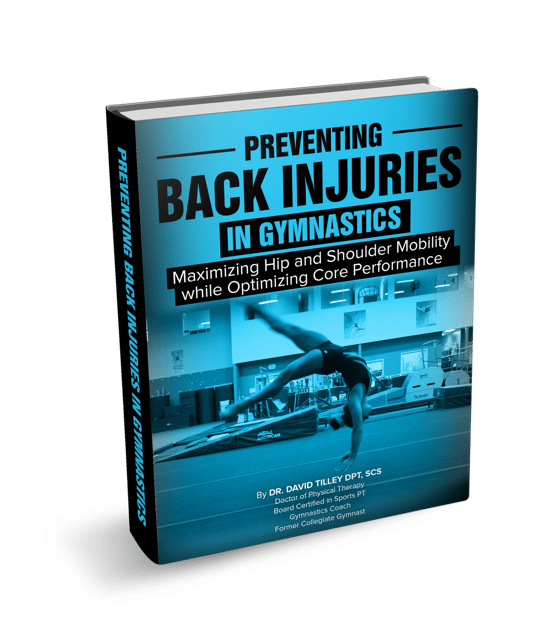 150+ New Free Gymnastics Exercise Videos Now Available! 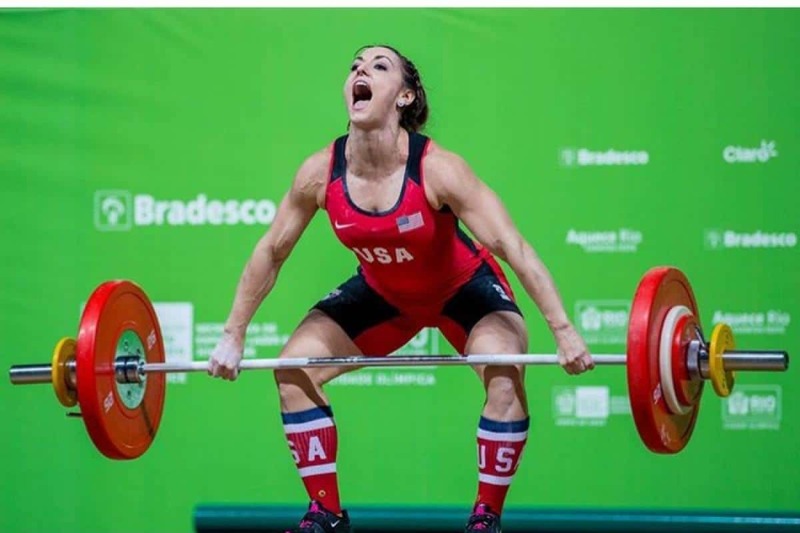 http://shiftmovementscience.com/wp-content/uploads/2019/01/Screen-Shot-2019-01-18-at-7.58.36-AM.png 1554 2366 Dave http://shiftmovementscience.com/wp-content/uploads/2018/11/logo-SHIFT-only-white-01.png Dave2019-01-18 07:36:132019-01-18 07:59:27150+ New Free Gymnastics Exercise Videos Now Available! 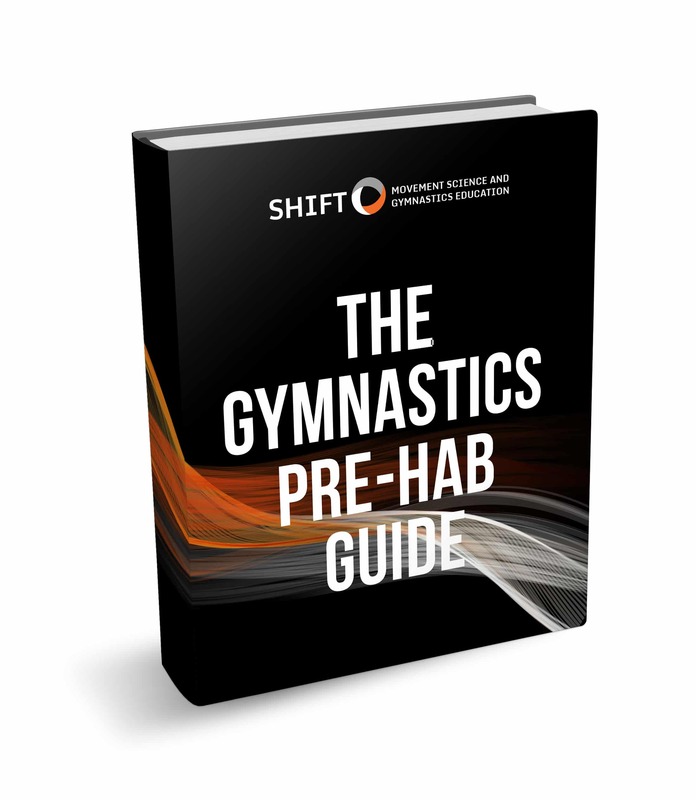 Exclusive content on flexibility, strength, cardio, injury prevention, culture development, and more. 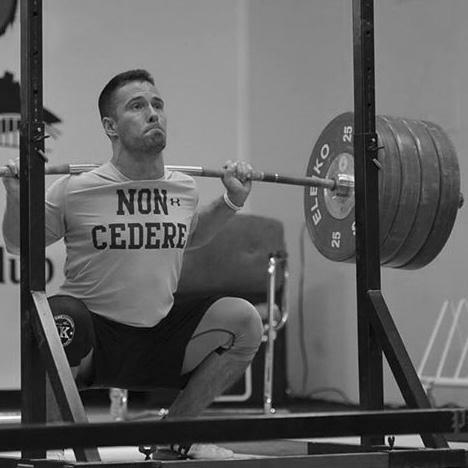 Exclusive free content on mobility, injury prevention, strength training, energy systems, and more!